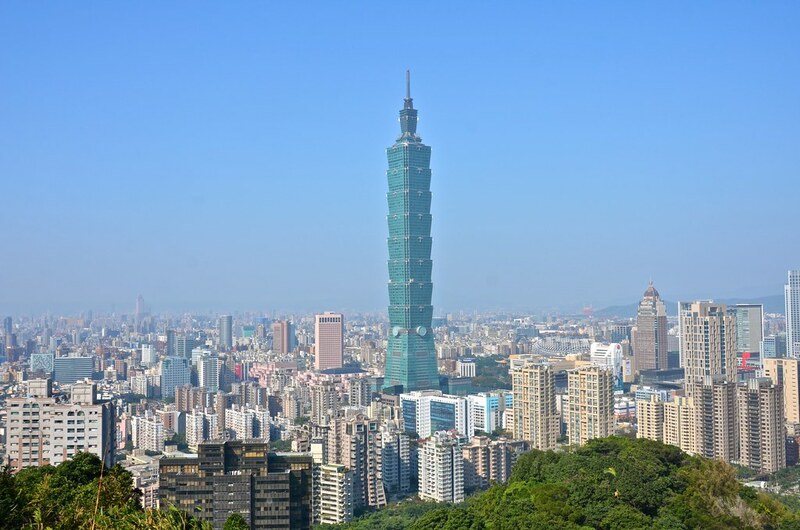 The day we hiked Elephant Mountain (Nangang District Hiking Trail) for a bird’s eye view of Taipei. 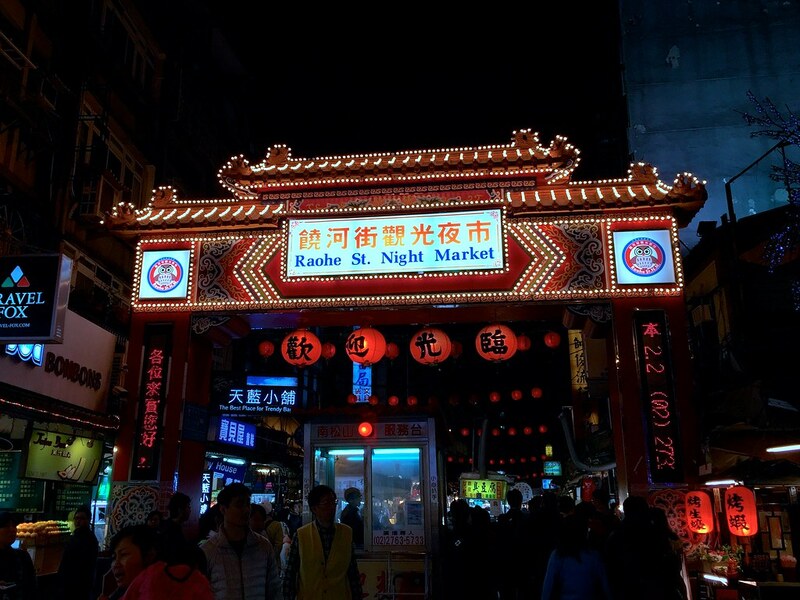 If your travels take you to Taipei, be sure to go to the Raohe Street Night Market one night. 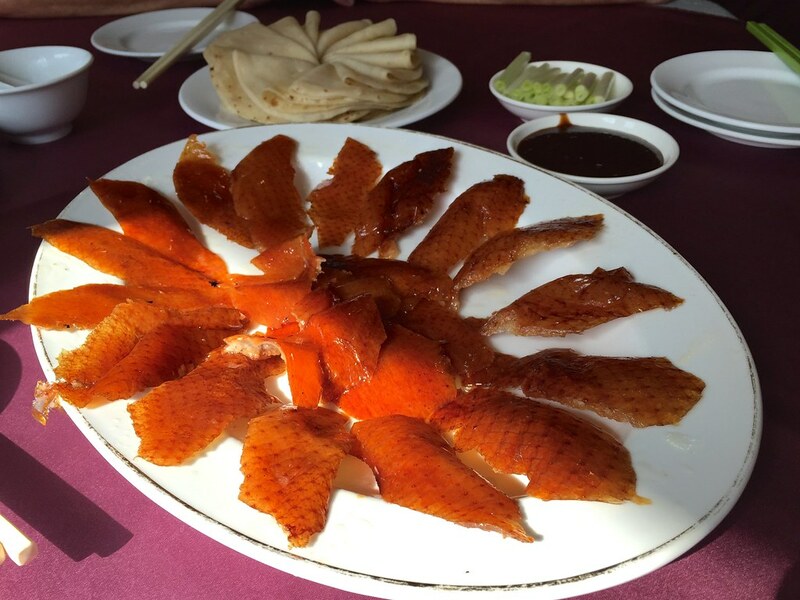 If you are looking for a Peking Duck restaurant in Taipei, I highly recommend Celestial Restaurant.